to serve fresh Raspberry Pancakes! All of these luscious fruits are fresh, local and abundant in Arkansas. I find then in our neighborhood Farmer's Market and in the nearby farms where we go to buy eggs, butter, and meats. 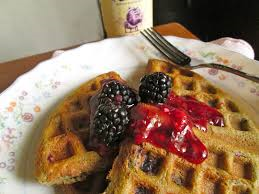 Blueberry Pancakes and Blackberry Waffles are favorites of our guests who come to Little Rock for a Spring or Summer getaway or the many business travelers at our Bed & Breakfast. 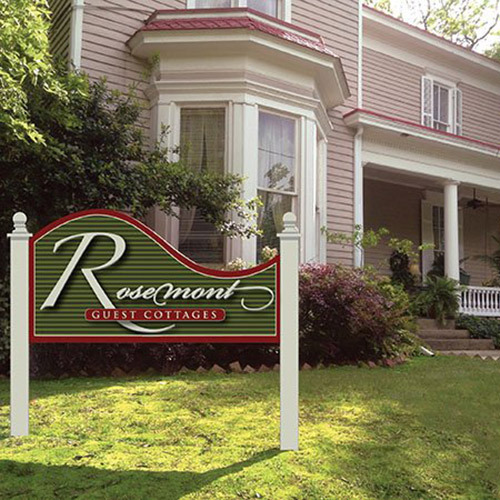 Because we've had such a wet winter, foliage and flowers in Little Rock are going to be wonderful this year and the days and nights will take on the mildness that heralds a new season. 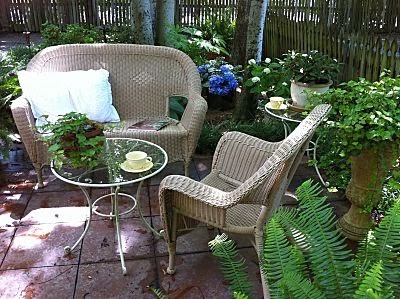 Soon guests will be starting their mornings in our garden or on the front porch with a cup of coffee or tea ... this is my favorite time of the year. Come share it with us!